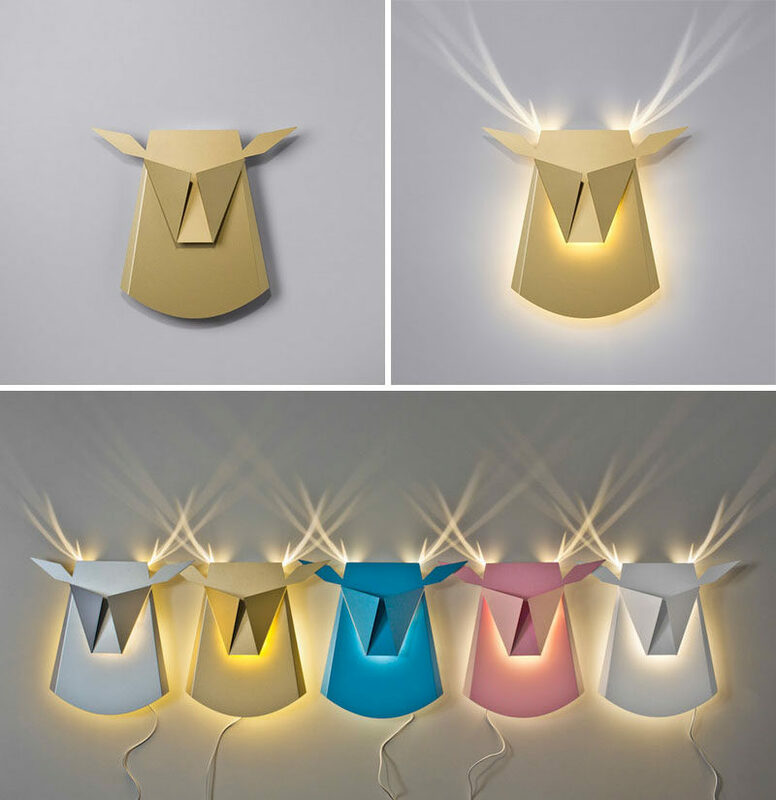 Designer Chen Bikovski of Popup Lighting, has created a collection of lamps inspired by children’s pop-up books. 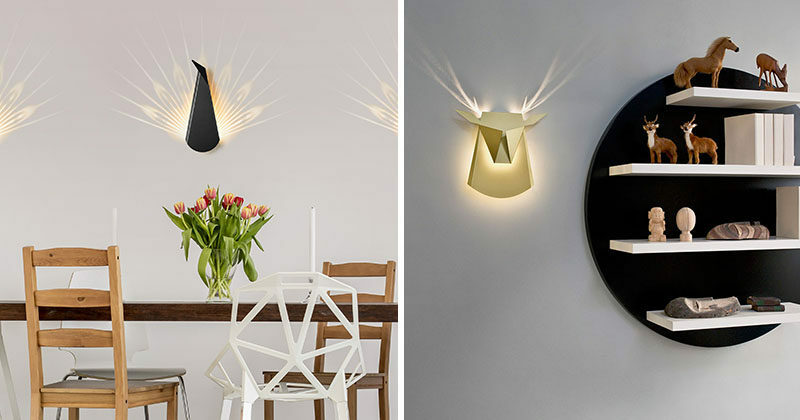 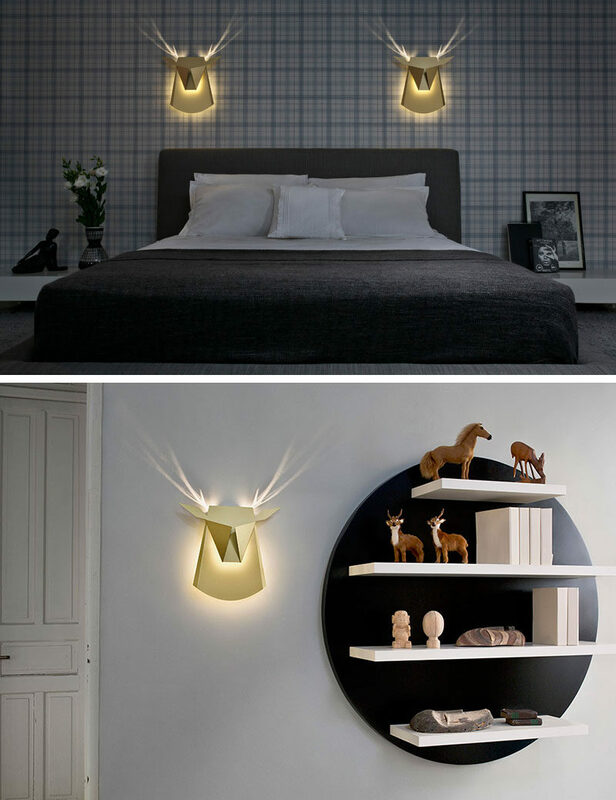 Wanting to create a permanent light fixture that would ‘bring a magical ambiance to any space’, she currently has two designs, a deer head and a peacock, that when turned on they light up to reveal the plumage of a peacock or the antlers of a deer, much like when you get an unexpected surprise when you turn a page in a pop-up book and the story comes to life. 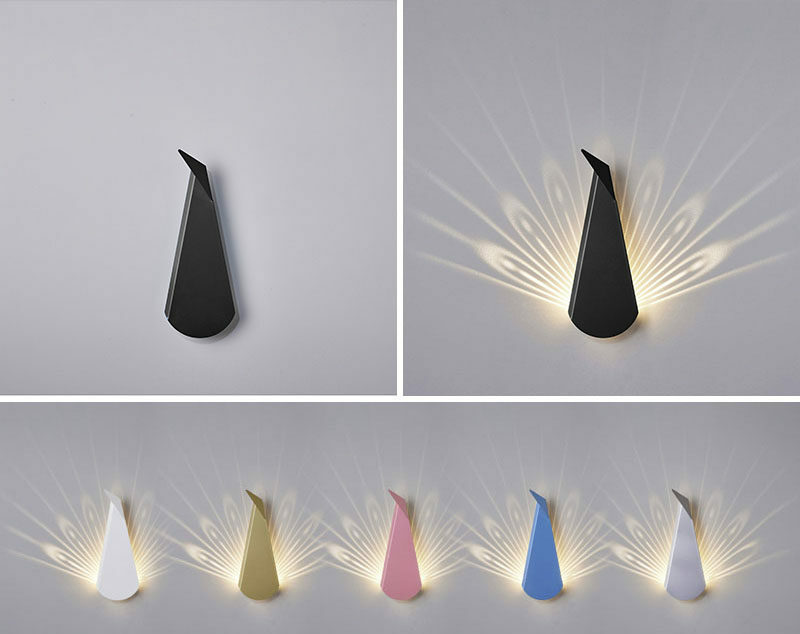 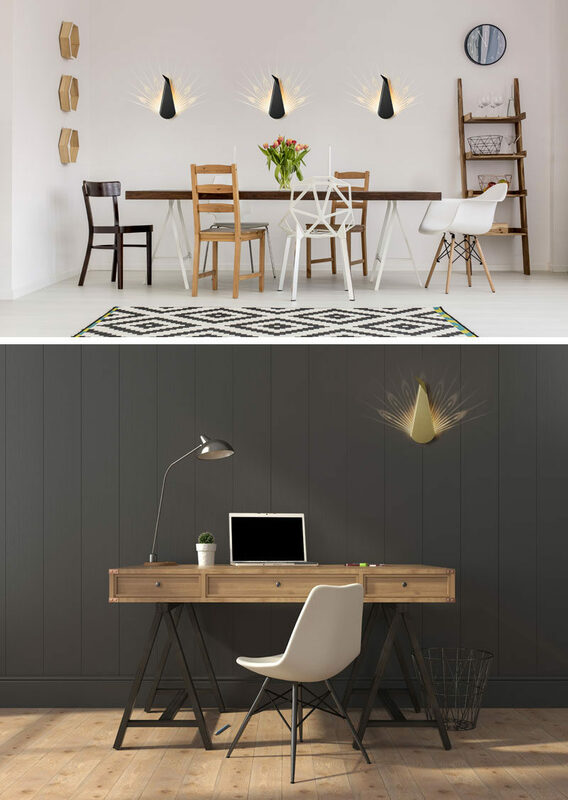 Each lamp is made from either aluminum or cardboard with an LED light fixture.